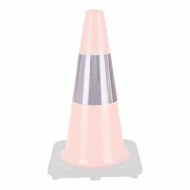 Rent or Purchase Cones & Channelizers! 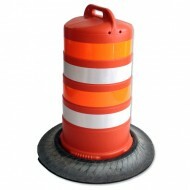 Drum is a minimum of 18" wide throughout its 36" height. 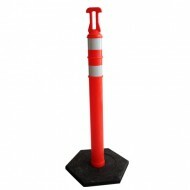 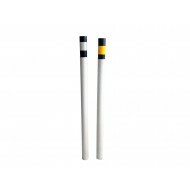 Contains four 4" refletive col..
Reflective, flexible posts are used on roadways to indicate curves and changes in terrain. 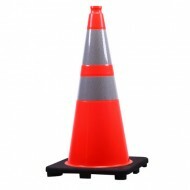 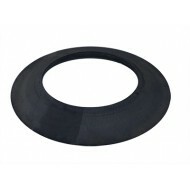 ..
23″ pipe cones 2″ – 8″ pipe diameter Heavy weight construction Tested to 23..
4" reflective collar is designed to fit 12", 18" or 28" traffic cones. 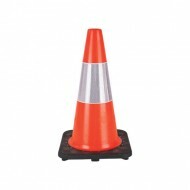 ..
Reflective Cone Collar - 4"